There can be a lot of problems with Bluetooth. I found a great article that discusses the issues. It is written by Kshitij Shah. He starts by saying that Bluetooth Headsets and Technologies emit WiFi / Wireless (microwave) radiation. WiFi / Wireless radiation can travel long distances carrying information without needing to be contained in a wire. WiFi & Wireless radiation can penetrate living tissue down to a cellular level. This characteristic is what led Soviet Russia to utilize microwave frequencies for weapons. 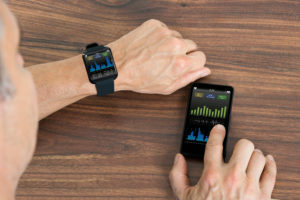 WiFi / Wireless (microwave) radiation (yes, Bluetooth falls into this type of radiation) has been shown to affect biological changes within the body. These biological changes happen on a cellular level and their effects can be passed on to offspring via genetic damage (DNA, RNA). 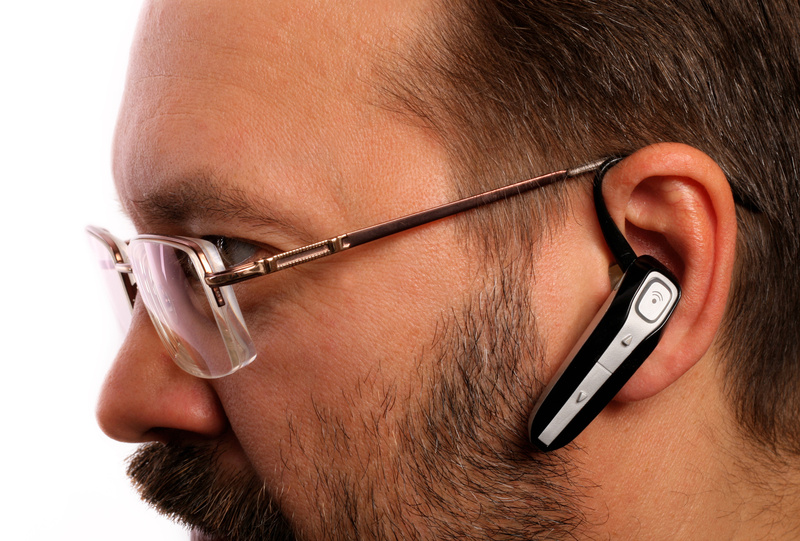 Using a Bluetooth headset exposes the brain, the ears and the eyes to a strong field of WiFi / Wireless (microwave) radiation. Class 1 transmitters — are the most powerful and emit the highest level of radiation. They can transmit up to 100 meters or over 325 feet. Class 2 transmitters — are less powerful. They can transmit up to 10 meters or over 30 feet. Class 3 transmitters — are the least powerful and emit the lowest level of Bluetooth radiation. They operate in a range of less than 10 meters or about 30 feet. Could Bluetooth Radiation Be Even More Dangerous Than Cell Phone Radiation? Absolutely. Your radiation exposure with a Bluetooth headset is additive – the sum of cell phone radiation (on your belt or in your pocket) plus the Bluetooth radiation. When you use a Bluetooth earpiece you are always exposing yourself to both Bluetooth radiation and cell phone radiation, a double whammy! Bluetooth radiation is particularly dangerous because earpieces and headphones are located next to your brain, eyes and ears. IS THERE AN ALTERNATIVE TO USING A BLUETOOTH HEADSET? Yes, there is an alternative that is much safer. You can use a radiation free airtube headset. These work much like a wired headset but there are no wires to conduct the radiation. Air tubes use sound only through a tube. Obviously you don’t get the freedom of movement that you get with a wireless connection, but the sound quality on this particular model is excellent while reducing your exposure to EMR (Electromagnetic Radiation). Do not use a Bluetooth earpiece in a vehicle because the effect with the Bluetooth radiation is similar to cell phone radiation where the radiation is trapped by the metal within the car and continues to bounce around until you absorb it! People should realize that Bluetooth devices that fit in or around the ear typically radiate 10 to 100 times higher than the Electromagnetic Radiation exposure levels shown to make the blood-brain barrier pathologically leaky. This allows toxins and toxic molecules to cross the blood-brain barrier and enter your brain. This is reported by Salford, Persson, NIttby and Schirmacher among others – to cause neuron death. Multiple studies have reported that as short as a single, two-hour exposure to cell phone or Bluetooth radiation will result in pathological leakage of the blood-brain barrier. The effect occurs immediately, and is still seen at 14 days and at 50 days after the exposure. Bluetooth devices are worn for hours at a time, in some cases – all day long. So, it is reasonable to conclude that a Bluetooth device that can radiate at a higher intensity than some cell phones are very risky in terms of your accumulated exposures. Again, since Bluetooth radiation may be equally as dangerous as cell phone radiation but when you use a Bluetooth earpiece you are always exposing yourself to both Bluetooth radiation and cell phone radiation since both devices must be turned on (emitting radiation) and your phone is very close to you. You are getting a double dose of radiation! I think it will be eye-opening to see how much radiation you are being exposed to. We have taken all of the scientific research and techniques and have boiled them all down into an exclusive, one-of-a-kind, and easy-to-use program that anyone can use to reduce the Electromagnetic Radiation exposure of their family, children, and even their pets. We have taken great lengths to research the current meters available to determine the easiest meters to use at the best price. can access the videos from the room you are currently in. As part of The Cadwallader Protocol, we have also included an Audit Report. This Audit Report has been developed after surveying all of the available techniques for measuring Electromagnetic Radiation. It lists all of the rooms and items in each room that could cause an issue. We wanted make sure you did not miss any items. Items outside your home that could cause issues. With these Safety Values you can then reduce the Electromagnetic Radiation to be within the Safety Values. There are very easy ways you can reduce Electromagnetic Radiation in each and every video. 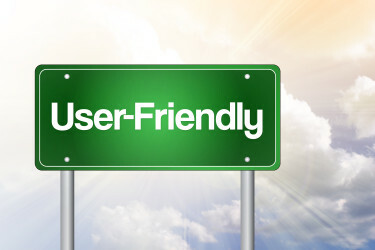 so we can provide the Safety Values for your meters. Meters measure in different units, so it is imperative that you have the correct Safety Values for the meters you are using. Why not start today in reducing your Electromagnetic Radiation exposure of your family, children, and pets. Frequently I get asked which are the safest light bulbs. In short, the old style light bulbs are the best, but they are not always available. A little history – Thomas Edison invented the first feasible light bulb in the late 1800’s. That type of bulb was used for more than 100 years and called incandescent light bulbs. In 2007, the U.S. Federal Government outlawed the future manufacture and importing of most of these bulbs. They did this for energy savings. 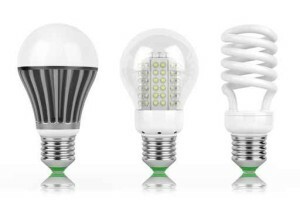 “The U.S. Federal Government started phasing out incandescent light bulbs in 2012, starting with the 100-watt bulb, and then followed by the 75-watt,” explained Melissa Andresko, communications director for lighting-automation company Lutron. As of January 1, 2014 both the 60- and the 40-watt bulbs went away. 1 – CFL’s have a number of problems. Most CFL’s create Wireless & WiFi radiation and Dirty Electricity. CFL’s have mercury in them and have to be disposed as a hazard waste. Mercury is very toxic. In fact, it is a neurotoxin, meaning that it harms the brain and nervous system. It is also linked to kidney and liver damage and possibly cancer. Children are especially at risk because their brains and bodies are still developing. Many health effects of mercury can be permanent. Dentists must also take care to manage their mercury-containing dental waste. Dental offices in Washington State are required to use and maintain a dental amalgam separator. Washington State has recently added a surcharge of $1.00 for a package of 4 bulbs to cover the cost of disposing this hazard waste. CFL’s contain so much mercury that the EPA and state environment officials consider them to be a hazard if they break. They cannot be placed in landfills because thousands of decaying or broken bulbs would cause noticeable mercury contamination. CFL’s are not allowed to be thrown normal trash. 2 – LED’s tend to be better. I would recommend that you buy a Dirty Electricity Meter to measure any LED’s you have. If you don’t have a Dirty Electricity Meter to test the LED’s, purchase NON-Dimmable LED’s. There are some NON-Dimmable LED’s, though, that still create Dirty Electricity. ALL Dimmable LED’s will create Dirty Electricity. 3 – New Halogen Bulbs that screw into light sockets. These new Halogen Bulbs save electricity. They generate NO Electromagnetic Radiation. 1. Have people and pets leave the room, and avoid the breakage area on the way out. 2. Open a window or door to the outdoors and leave the room for 5-10 minutes. 3. 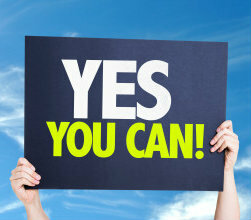 Shut off the central forced-air heating/air conditioning (HVAC) system, if you have one. 1. Carefully scoop up glass fragments and powder using stiff paper or cardboard and place debris and paper/cardboard in a glass jar with a metal lid. If a glass jar is not available, use a sealable plastic bag. NOTE: Since a plastic bag will not prevent the mercury vapor from escaping, remove the plastic bag(s) from the home after cleanup. 2. Use sticky tape, such as duct tape, to pick up any remaining small glass fragments and powder. Place the used tape in the glass jar or plastic bag. 3. Wipe the area clean with damp paper towels or disposable wet wipes. Place the towels in the glass jar or plastic bag. o Remove the vacuum bag (or empty and wipe the canister) and seal the bag/vacuum debris, and any materials used to clean the vacuum, in a plastic bag. 5. Promptly place all bulb debris and cleanup materials, including vacuum cleaner bags, outdoors in a trash container or protected area until materials can be disposed of. Avoid leaving any bulb fragments or cleanup materials indoors. 6. Next, check with your local government about disposal requirements in your area, because some localities require fluorescent bulbs (broken or unbroken) be taken to a local recycling center. If there is no such requirement in your area, you can dispose of the materials with your household trash. 7. Wash your hands with soap and water after disposing of the jars or plastic bags containing bulb debris and cleanup materials. 8. Continue to air out the room where the bulb was broken and leave the HVAC system shut off, as practical, for several hours. If you have further questions, please call your local poison control center at 1-800-222-1222. 4. Promptly place all bulb debris and cleanup materials, including vacuum cleaner bags, outdoors in a trash container or protected area until materials can be disposed of. Avoid leaving any bulb fragments or cleanup materials indoors. 5. Next, check with your local government about disposal requirements in your area, because some localities require fluorescent bulbs (broken or unbroken) be taken to a local recycling center. If there is no such requirement in your area, you can dispose of the materials with your household trash. 6. Wash your hands with soap and water after disposing of the jars or plastic bags containing bulb debris and cleanup materials. 7. Continue to air out the room where the bulb was broken and leave the H&AC system shut off, as practical, for several hours. 1. The next several times you vacuum the rug or carpet, shut off the Heating & Air Conditioning system if you have one, close the doors to other rooms, and open a window or door to the outside before vacuuming. Change the vacuum bag after each use in this area. 2. After vacuuming is completed, keep the Heating & Air Conditioning system shut off and the window or door to the outside open, as practical, for several hours. 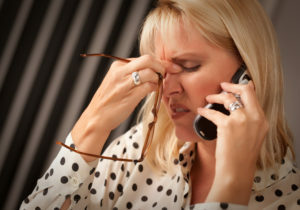 Cell Phone Towers & Your Health Problems? Many people have wondered if all of the Wireless / WiFi devices and cell phone towers are a problem. Could there actually be harmful consequences. That is what Carolyn Burkhardt wondered also. In the June 19, 2015 edition of the Methow Valley News, Ann McCreary wrote a story about how one cell tower could bring devastating effects on one person – Carolyn Burkhardt. Her remodeled cabin is in one of the remotest parts of Washington State – near Mazama. I should know, I have visited this area many times over the years because relatives have built a cabin there also. I could never get good reception because of the lack of cell towers in the area. But Verizon has fixed that. 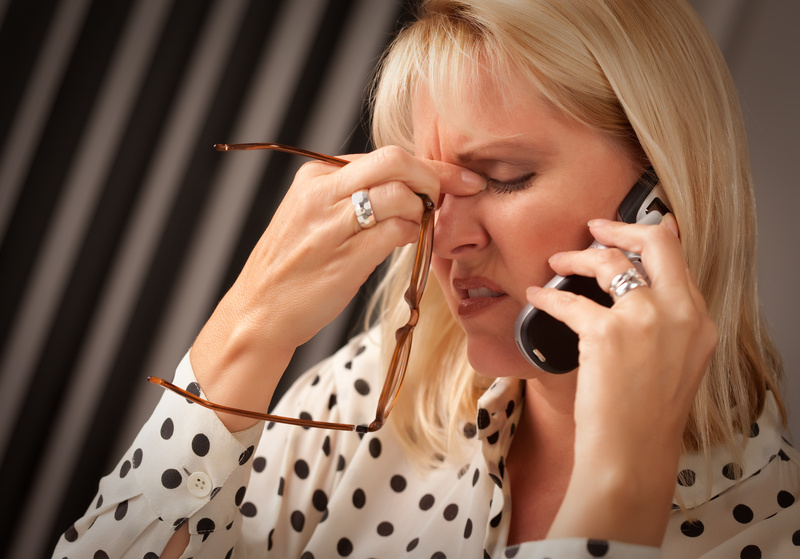 Is Your Cell Phone Giving you Headaches? Since this was a part-time residence, she suffered none of these symptoms at her other residence. She originally bought the property for hikers to stay at who were in the middle of hiking the Pacific Crest Trail, calling it the “Ravensong’s Roost.” She had hiked the entire trail herself at age 20. Burkhardt was told that the cell tower was harmless. Now 60, she recalled how years ago they considered X-rays harmless as well. If this was not bad enough, Verizon placed a request to upgrade the tower built in 2010 from six to nine antennas – increasing the electromagnetic radiation by 50%. 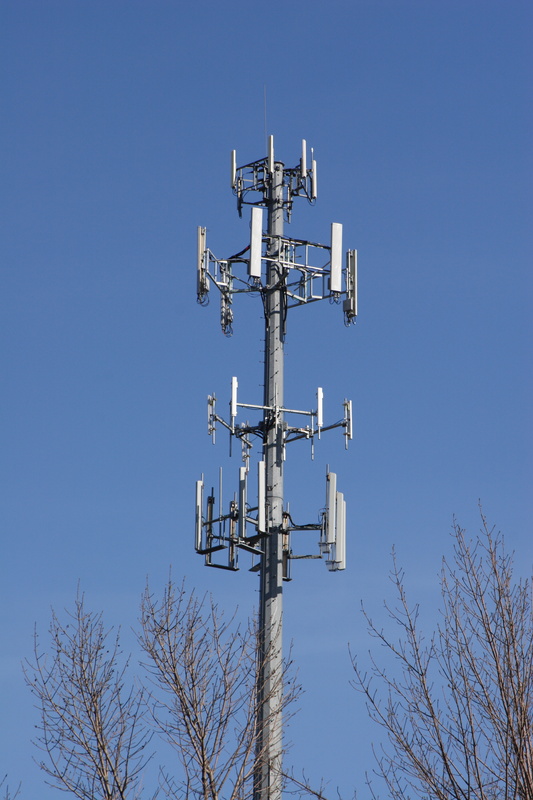 A State Environmental Protection Act (SEPA) checklist conducted in 2009 did not include evaluation of RF (wireless radiation) emissions from the tower before Verizon had built the tower. Carolyn has appealed to the County to stop Verizon from upgrading the tower based on her health problems. All Carolyn wanted was to relocate the tower to a “less populated” area – on a hillside. Take it from me, there are many “less populated” areas near Mazama. But in the July 30, 2015 edition of the Methow Valley News, Ann McCreary reported that unfortunately, Burkhardt lost her appeal. with over 3,900 peer reviewed, scientific articles. It has been compiled by 29 authors from ten countries, ten holding medical degrees (MDs), 21 PhDs, and three MsC, MA or MPHs. It concluded that these levels of electromagnetic radiation, at levels lower than the antiquated FCC regulations, can have many detrimental biological effects on human, animals and even the environment. What does France know that WE don’t want to believe? In an extraordinary move, France recently passed a bill that limits WiFi exposure for children and everyone else. 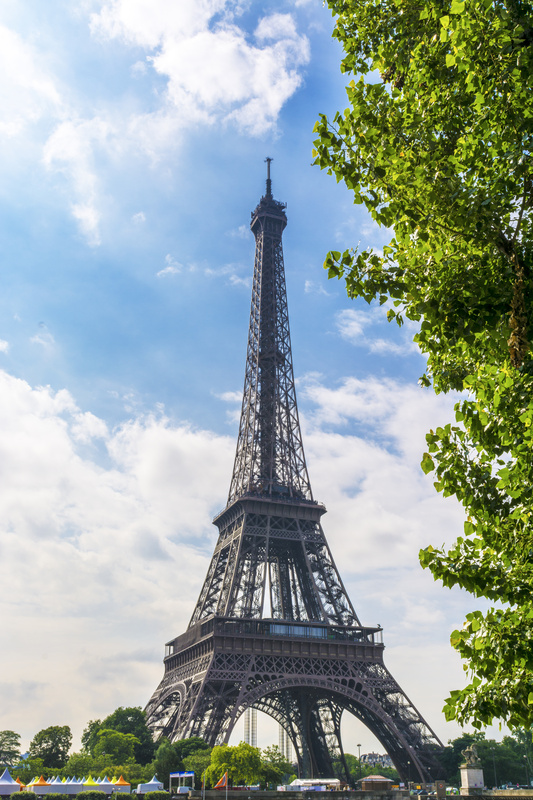 On January 29, 2015, the French National Assembly made history by passing a new national law to reduce exposures to wireless radiation electromagnetic fields. The bill includes 14 major points that should raise concern about the safety of our children. The article might be a bit long, but well worth the read. Here it is. Go to the bottom for my comments. 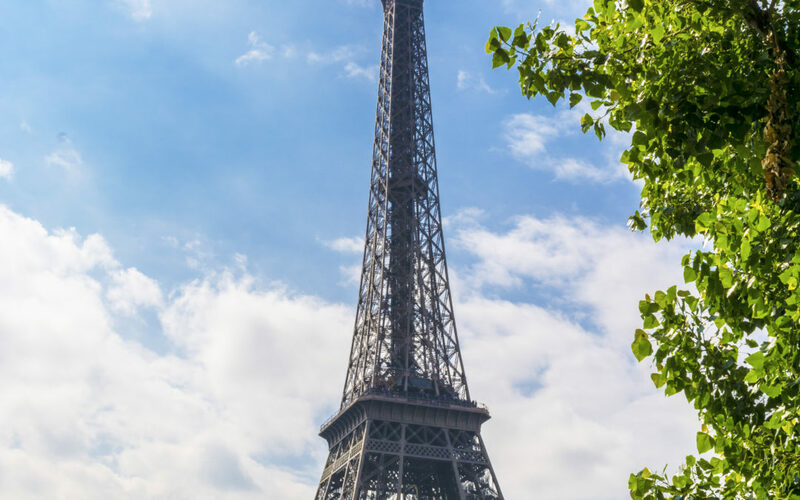 Professor Annie Sasco, MD, DSc former Cancer Prevention Chief of the International Agency for Research on Cancer and a distinguished science adviser to Environmental Health Trust has this report about France’s new national law regulating electromagnetic field exposure. 1. 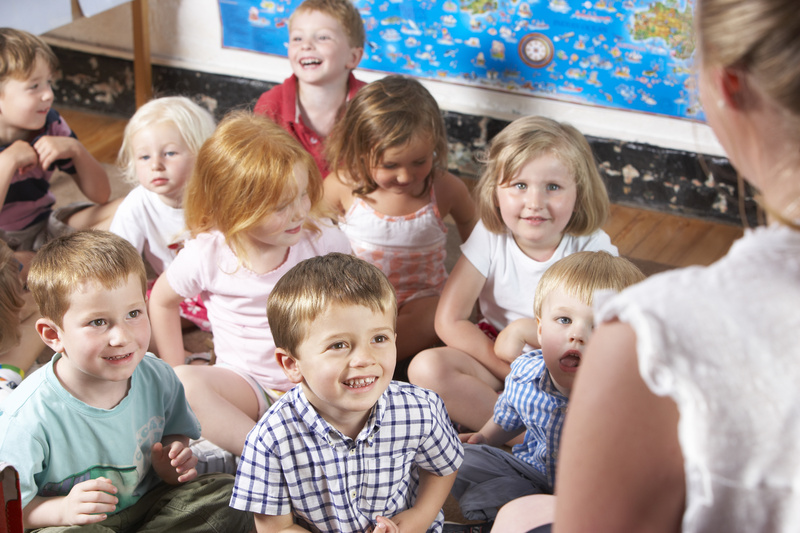 WiFi Banned in Nursery Schools: WIFI and Wireless devices will be banned in “the spaces dedicated to home, to rest and activities of children under 3 years”. 2. WiFi Minimized in Schools: In schools for children up to 11 years, WiFi routers should be turned off when not in use for teaching purposes. 3. Schools Will be Informed: The board of the school should be informed when any new tech equipment is being installed in schools. 4. Cell Tower Emission Compliance Will Be Verified: A decree will define the limits of emission of equipment for electronic communications or transmission to which the public is exposed. These values can be verified by accredited organizations and results will be made accessible to the public through a National Radio Frequency Agency. 5. Citizens Will Have Access to Environmental/Cell Tower Radiation Measurements Near homes: Every resident may get access to the results of measurements for their living space. Conditions of information of the public as well as involvement of the local authorities are specified as are the steps to follow in case of disagreement. 6. Cell Antenna Maps For the Country: A description and map of the places with atypical (higher than the limits) places will be conducted at regular intervals with follow up of the actions being taken to limit the exposure. A map of all antennas will be produced for each town. 7. Continued Evaluation of Health Effects: The National Radiofrequence Agency will be in charge of surveillance and vigilance, evaluating potential risks and setting up scientific research, including information on health effects. 8. SAR Radiation Labeling Mandated: The SAR of cell phones must be clearly indicated on the package. 9. Information on Reducing Exposures Mandatory: Information on ways to reduce exposure will be detailed in the contents of the cell phone package. .
10. 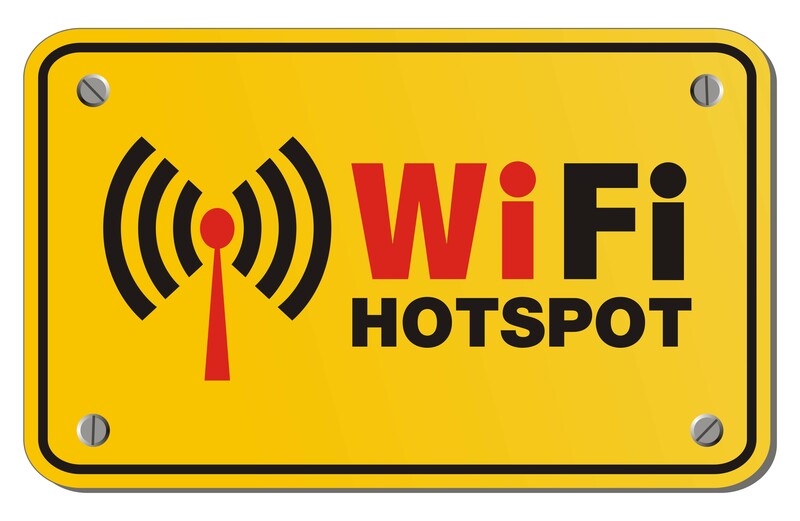 WiFi Hotspots will be Labeled: Places where WIFI is provided should be clearly marked with a pictogram. 11. Advertisements Must Recommend Devices That Reduce Radiation Exposure to the Brain: Advertising for cell phones should clearly indicate the recommendation of hand free kits for protection of the head of the user and it will be included in the package. Advertising for cell phone not accompanied by such a kit is forbidden. Companies in violation will be fined 75,000 Euros ($83,850 US). 12. Children Must Be Provided Protection: At the request of the buyer, equipment reducing cell phone radiation exposures to the head for children less than 14 years should be provided. 13. The Public Will Be Informed: Within a year, a policy of information on awareness and information on a responsible and reasonable use of cell phones and other apparatus emitting radio frequencies will be set up. 14. Electrohyper-sensitivity Report To Be Submitted: Within a year, a report on electrohyper-sensitivity must be given to the Parliament. We must take steps to protect our children from harmful radiation exposure whether or not the government or industries recognize the danger. has over 3,900 scientific articles and papers which support what France has done. There are many things you can do right now to reduce exposure to Electromagnetic Radiation and we would love to help you do that. 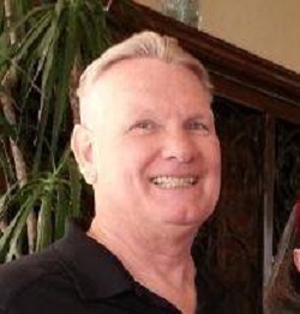 The Cadwallader Protocol was specifically designed with YOU in mind, to train and empower YOU to take control of this largely neglected health issue.